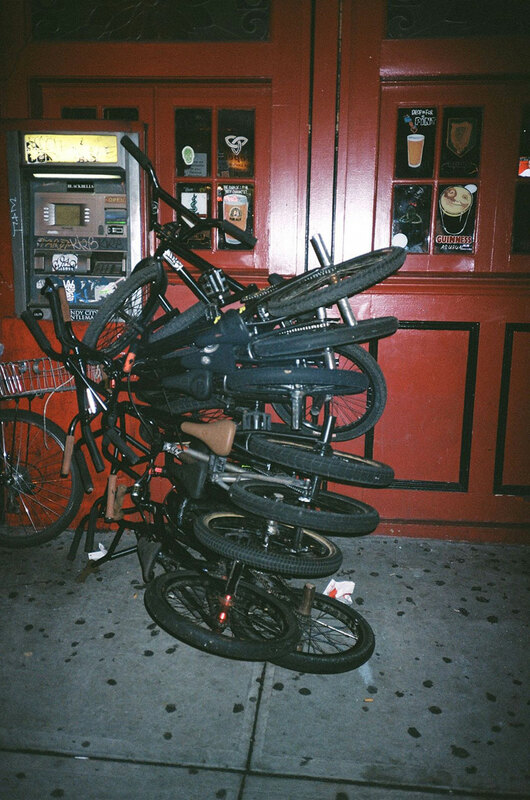 Edwin De La Rosa is a New York raised pro bike rider and photographer. 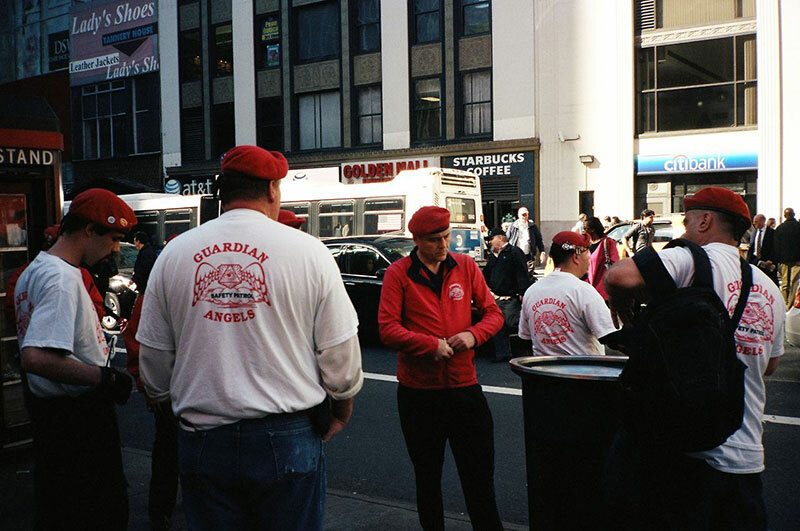 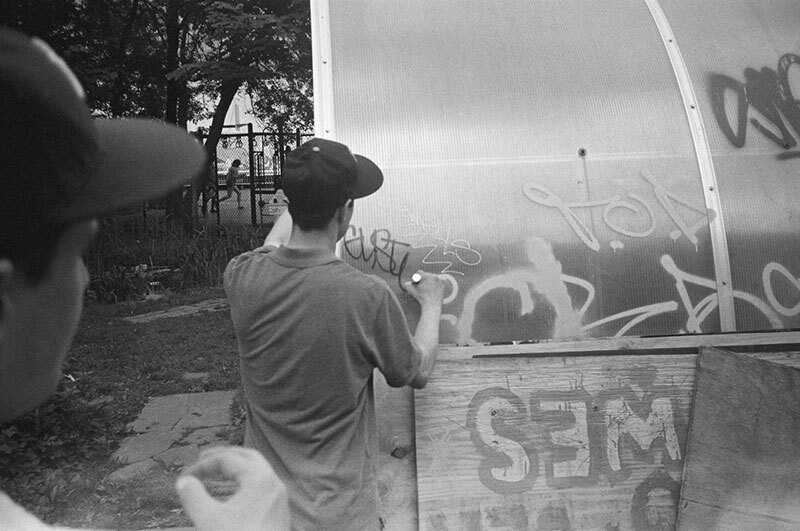 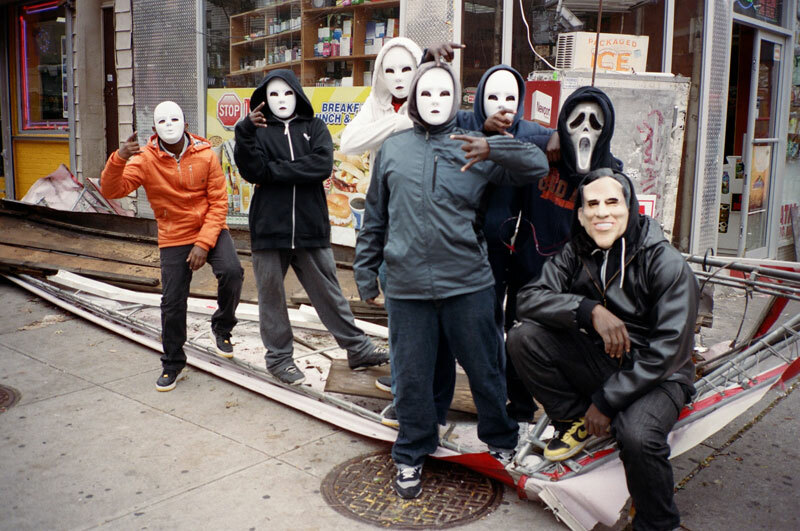 Edwin captures the every day New York that most outsiders don’t see. 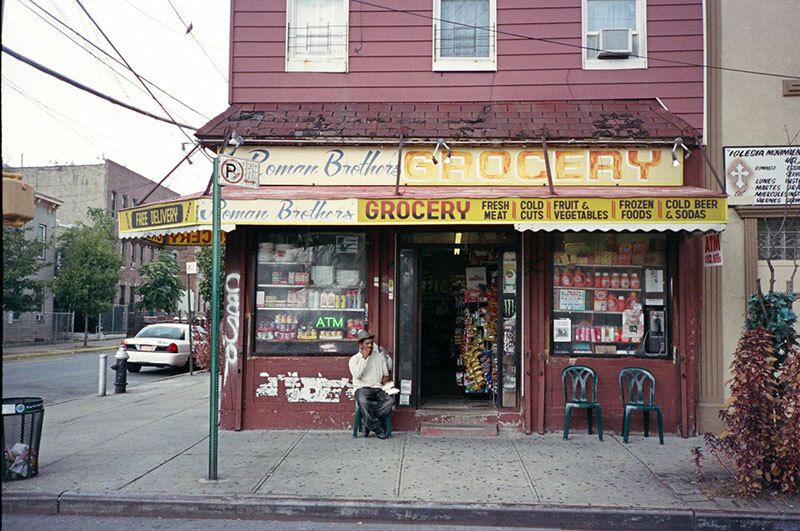 Bodega stories, summertime hydrant action, late night painting, and throw downs in the PJs. 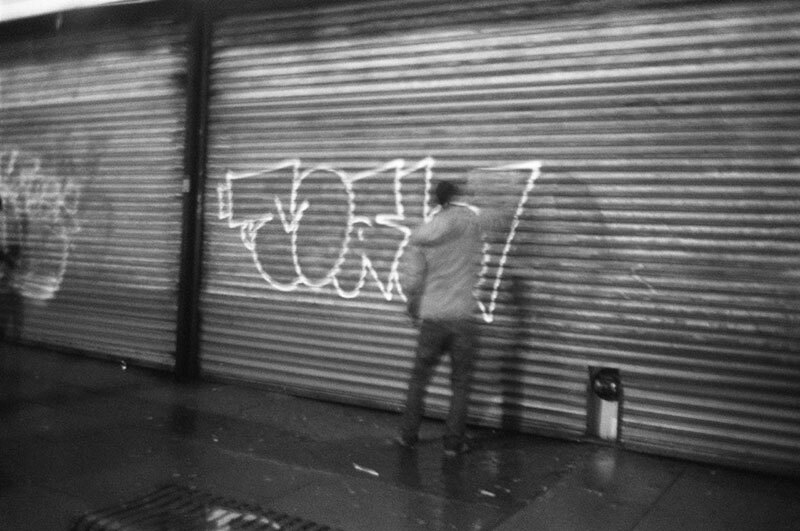 Edwin was part of the NEW YORK BULLETIN show we had at HALFTIME GALLERY in Japan.